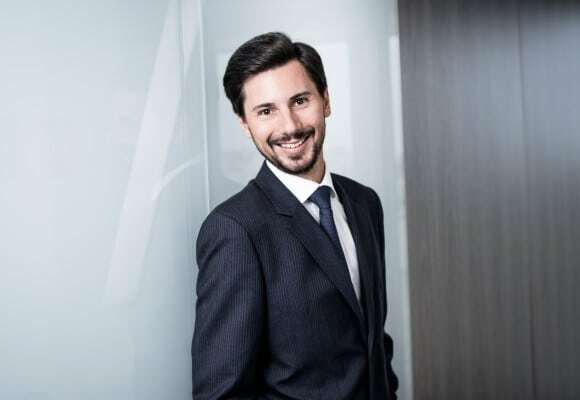 François, Partner, has over 10 years' experience in International Tax. He has in particular developed a strong expertise in managing complex international projects with the support of the professionals of the Deloitte's tax network. Partner of the Corporate Tax department since 2016, he advises his clients, grand corporates and Mid-Caps, in their M&A operations and restructuring, and he assists them in defining their global tax strategy. François began his career at Taj in 2005, before joining the tax department of Shearman & Sterling in 2007. In 2009, he came back to the Corporate Tax department of Taj.